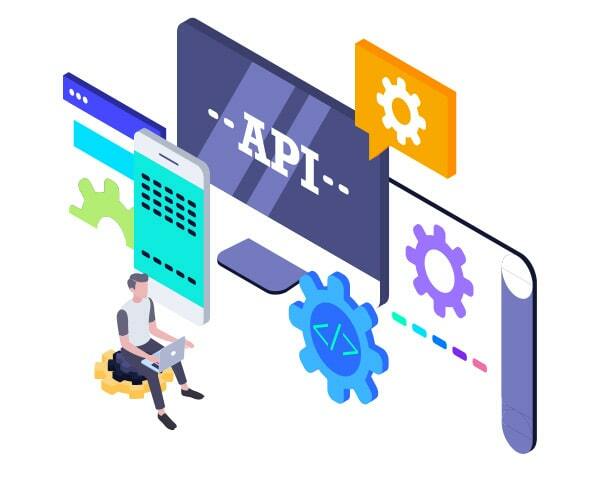 The GetEDGE ECR API Suite is a company registration API which consists of a set of APIs specifically designed to empower you to easily implement company registrations in virtually any type of product. The APIs are platform independent and can be used with virtually all programming languages and all environments. You can build a company registration website or a company registration mobile application. You can use the API as it is or, integrate it as part of a bigger project, with a more advanced workflow. The API suite features 24/7 secure access to the ASIC Form 201 lodgements, to our document generation engine (providing all required company documents for your clients) and to ASIC validation reports and advice.